This elegant and easy gluten free dessert looks so much more complicated than it actually is! The key to success with this recipe is to choose a naturally firm pear varietal, such as the red Anjou used here. You also want to use pears that are not quite ripe for this dish. 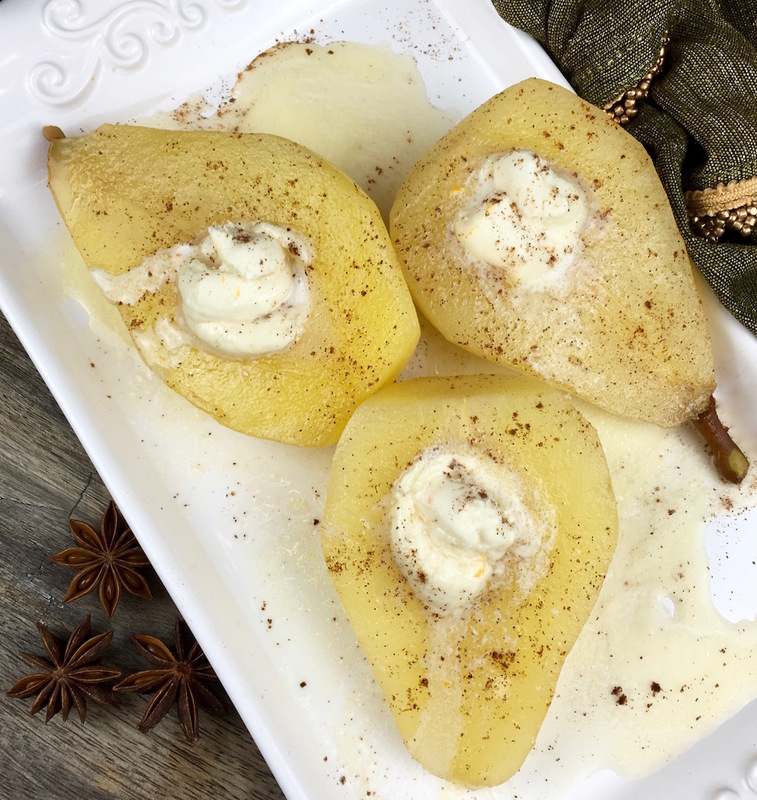 Softer pear varieties and/or overly ripe specimens have a tendency to turn to mush while cooking, so it pays to choose carefully while shopping. If you click on any of the links associated with this blog we will receive a small commission! Thank you for your support it is greatly appreciated!! 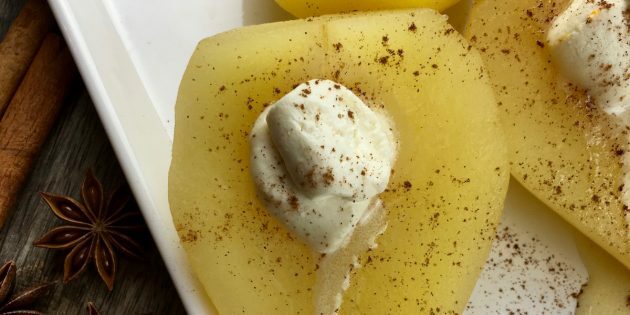 To poach the pears for this recipe I used my Le Creuset Skillet! This is a heavy duty cast iron skillet that will stand the test of time! These skillets tend to be a little on the heavy side but this one has a nice sized looped handle to help move the pan whether you are using it on the stove top or oven. 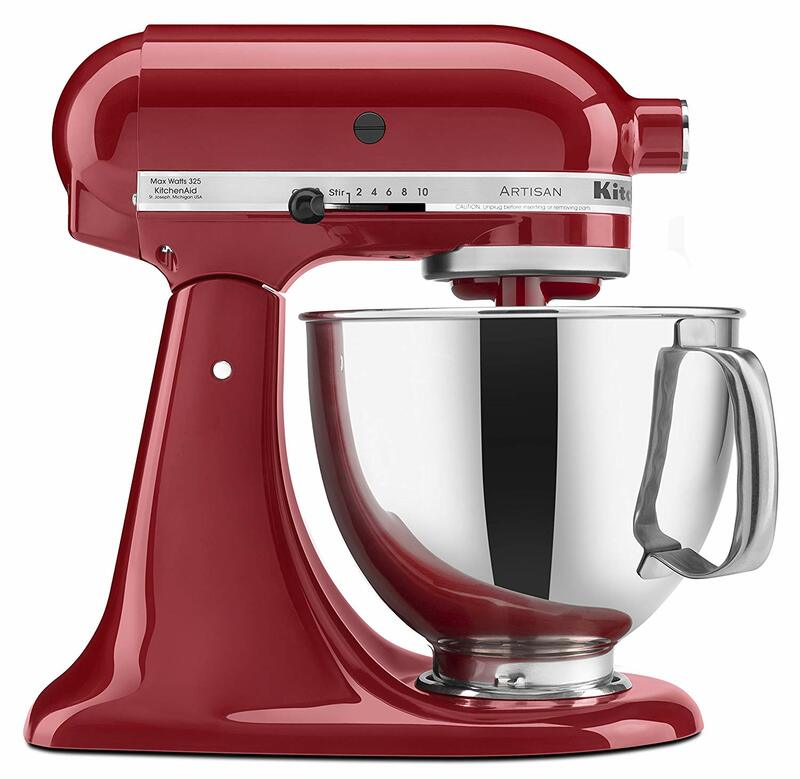 The interior has an enamel coating which helps prevent sticking and makes for easy clean up. Make sure to follow all manufactures instructions. Click on the link to check it out!